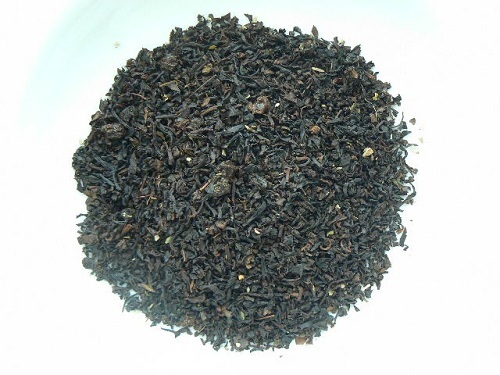 Black tea blend with black currant pieces and leaves, and full black currant flavor. A traditional British tea. Also makes a refreshing iced tea! Certified Kosher.